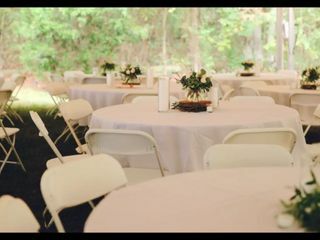 Elevated Eye Films is a videography service in Simpsonville, South Carolina. 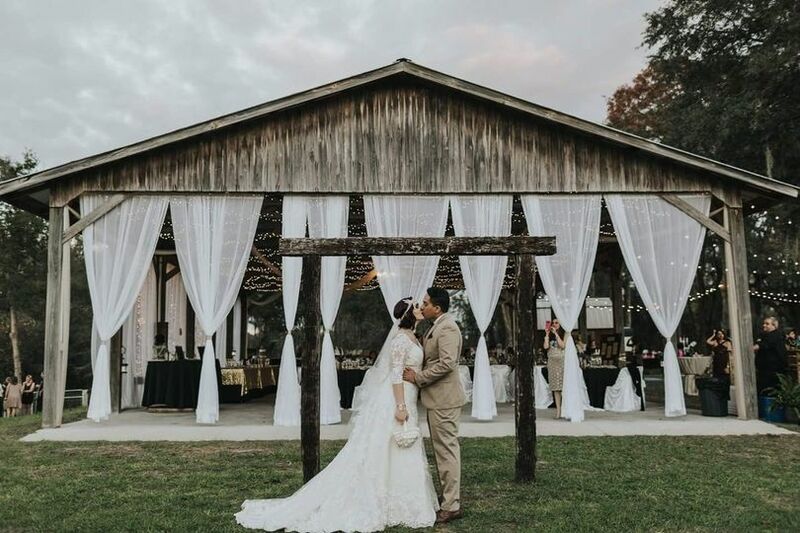 Matthew Rizzo is a filmmaker and storyteller who can travel around South Carolina and beyond to film your wedding. Matthew works with you to understand your wedding plan and timeline to create his own list of must capture events. I can't imagine not having the video that we now have to relive the day for years to come. Matt was wonderful and really captured the essence of both us as a couple and the day as a whole. 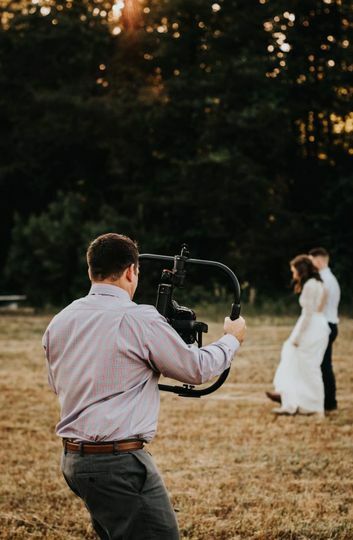 I had heard many past brides mention how they wish they had done a videographer and I am so glad we took the leap. Matt is professional and truly cares about what he does and the story he is crafting. Thank you! 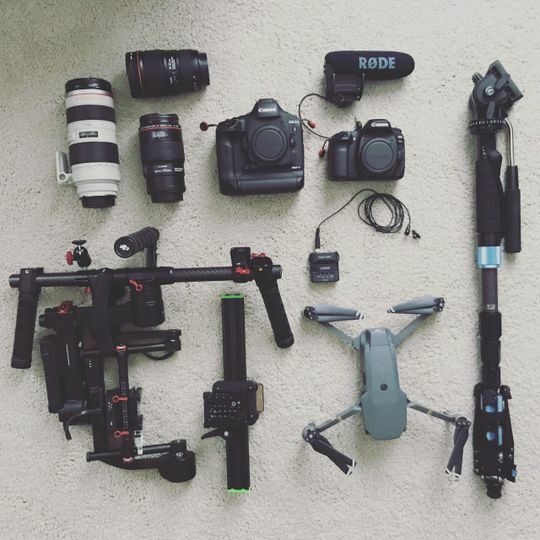 You guys were dream to film. Your willingness to share your story in such a candid way made for an amazing film! 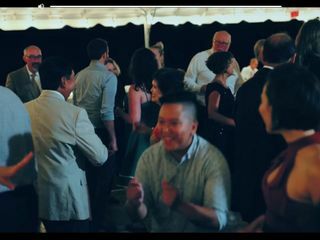 So grateful we had hired Matt to video our daughter's wedding day. The highlight film that he created is beautiful and captures the dream day in a way that we can enjoy forever! Thank you. 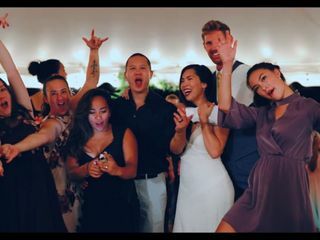 Elevated Eye Films was easy to work with, flexible with all the day threw at him, and produced a magical video of our day. The video surpassed my wildest dreams, and it’s a treasure we’ll have forever. Matt is a true master behind the camera. His videos are outright amazing. They are full of emotion and beauty. You can really relive the day through one of his videos! WORTH EVERY PENNY! Matt was wonderful to work with. He was very responsive and easy to collaborate with leading up to our bride&apos;s wedding. 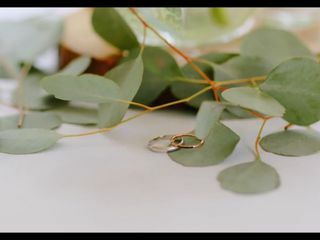 When the wedding day came, he made sure to get to know the bride and groom&apos;s story so he could successfully portray it in video. 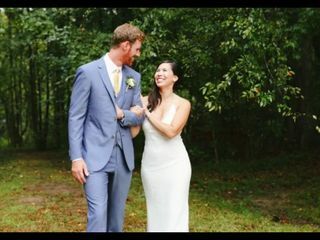 His video quality is amazing and he makes sure to organically capture a couple&apos;s precious moments. I definitely recommend him if you are looking for someone professional and personable!